Do you want a healthy, dry home? If so, you've come to the right place. 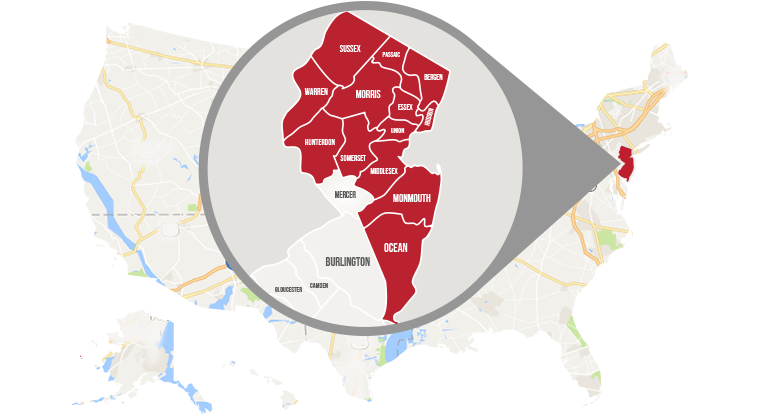 At Select Basement Waterproofing, we strive to provide homeowners with the best basement and crawl space dehumidification systems available for their homes. Over 40% of the air you breathe on the 1st floor of your home comes from your basement or crawl space through a natural occurrence called stack-effect. If your basement or crawl space is not healthy, then your home is not healthy. 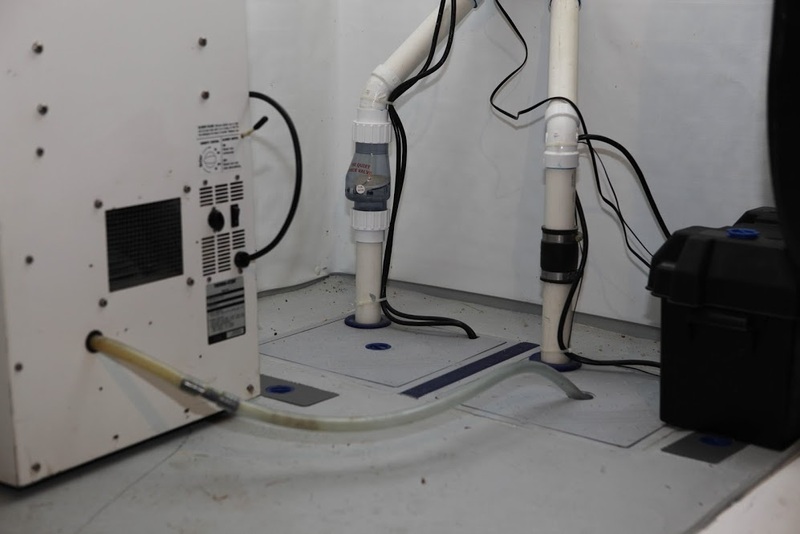 At Select Basement Waterproofing, our dehumidifiers are self-draining directly into the sump pump system and you will notice benefits throughout the whole house from conditioning the air in the basement. Since homes breathe from the bottom up, the air in your entire home will be much cleaner just from dehumidification in the lower level. 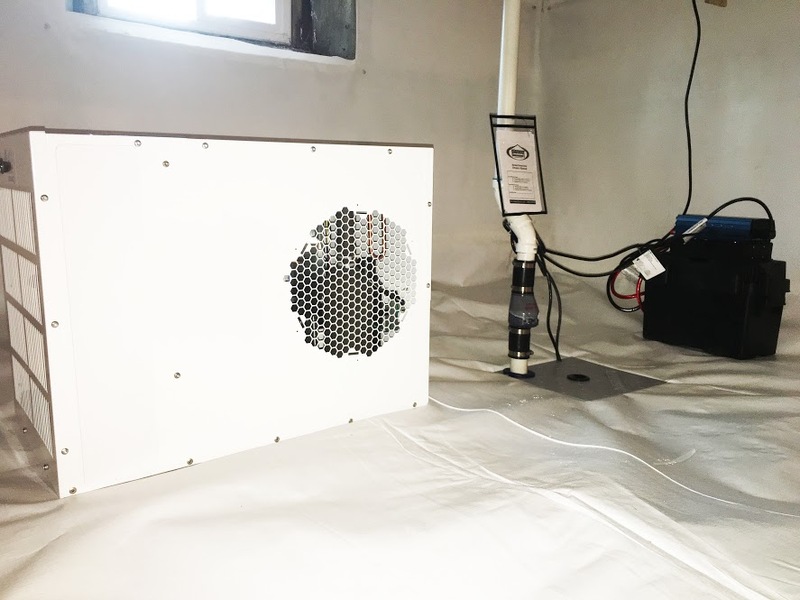 We recommend installing professional dehumidification systems that are both powerful and energy-efficient, not to mention they will completely dry your basement or crawl space in no time.